Sometimes your living spaces just needs … something! Well there is a solution for that “something”, and it could be a simple yet beautiful area rug. Here is our top ten list for why you may want to consider purchasing an area rug for your home! If you find your room(s) is looking a little dull, an area rug is a great way to incorporate a lovely accent colour with your existing floor and furnishings. Depending on the style, an area rug can add a touch of warmth and coziness to your space, or it can add that look of elegance you may be going for. Area rugs are can bring structure or a focal point to any large room. For example, you may have a large open space in your home, such as a great room or even an open finished basement area where your furniture looks kind of “lost”. By simply adding an area carpet and setting up your couches/love seats/chairs around it, you have created a room within a room! Place a coffee table in the middle of the carpet, and you have an ideal conversation area. If you have kids, an area rug can create that little island of space for them to sit and play with their toys, or read, or curl up with your pet dog (or cat)! Another nice feature of area rugs is that they are easier to clean than wall to wall carpeting. You can take them outside to air, or take them to a cleaner that specializes in area rugs. This can keep them nice and clean with less build up of allergens than a full carpet. Area carpets range in price, so you can definitely find one that fits your budget. The colours and patterns available are virtually limitless. 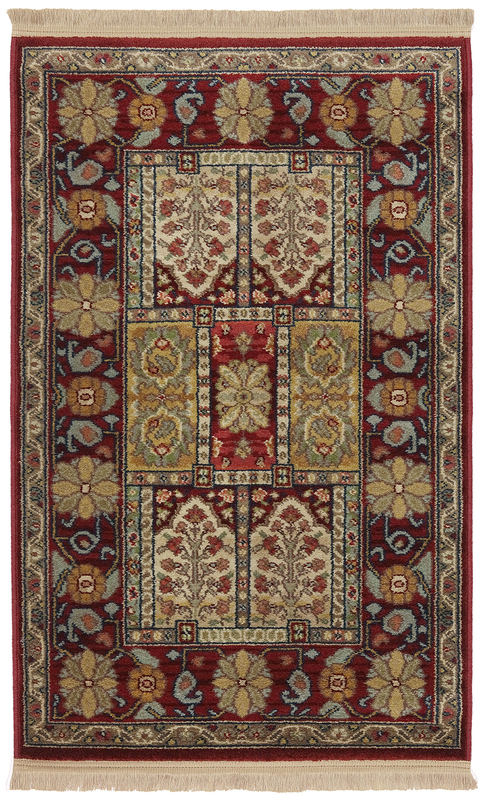 You can even get carpets with expensive looking oriental patterns, for just a fraction of the price. Or if you have the budget for oriental carpets, then it’s like purchasing a beautiful piece of timeless artwork for your floors. With all the colours and patterns available, you are guaranteed to find just the right combination of colours in an area rug to tie your existing room’s colour scheme together beautifully! Area rugs are available in all kinds of fibres and can easily match your lifestyle. Need something durable to withstand kids and pets? – No problem! Best of all… you can take your area carpet with you when you move. So if you splurge on one that is more on the expensive side, it can follow you wherever you go! 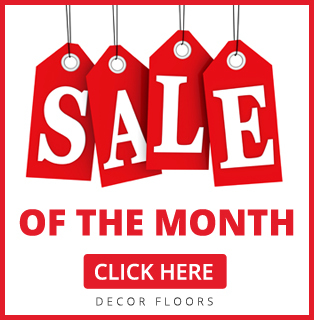 At Decor Floors, we have an area rug that is right for your space. 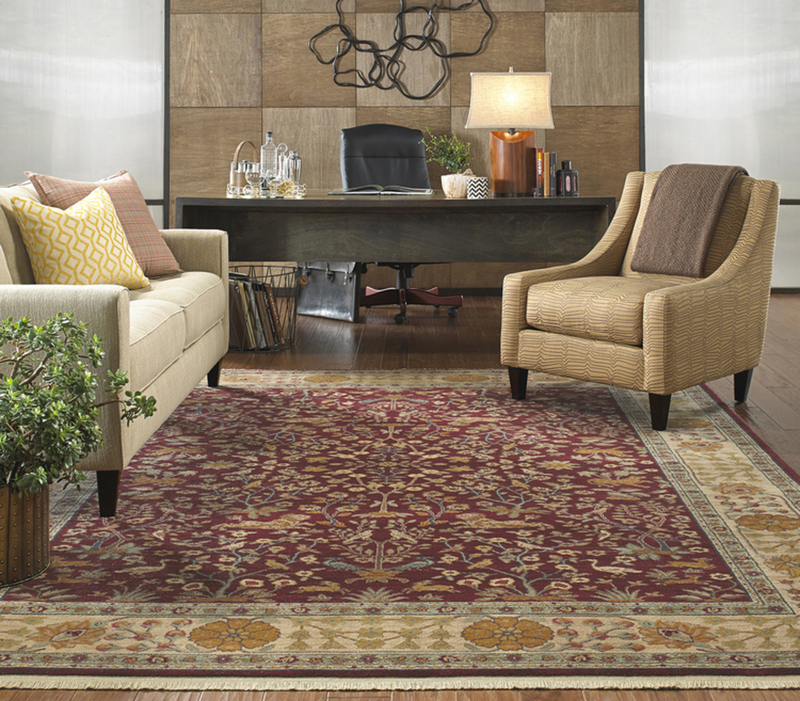 Visit us today and let one of our experience staff help you choose that perfect area rug!